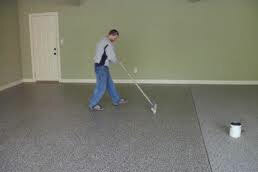 Our work always includes high quality materials, top quality tools and professional employees with proven skills and flawless work ethics. 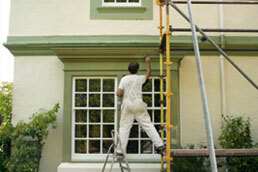 Our painting includes meticulous preparation, priming before applying two coats of quality paint. 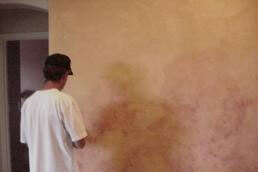 We appreciate every challenge that will put our talents, knowledge and creativity to the test. 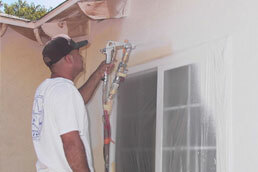 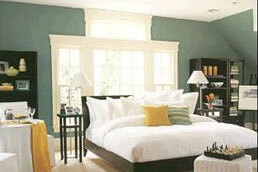 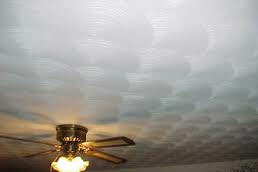 With Pro Painters LTD painting is always more than just ordinary painting.